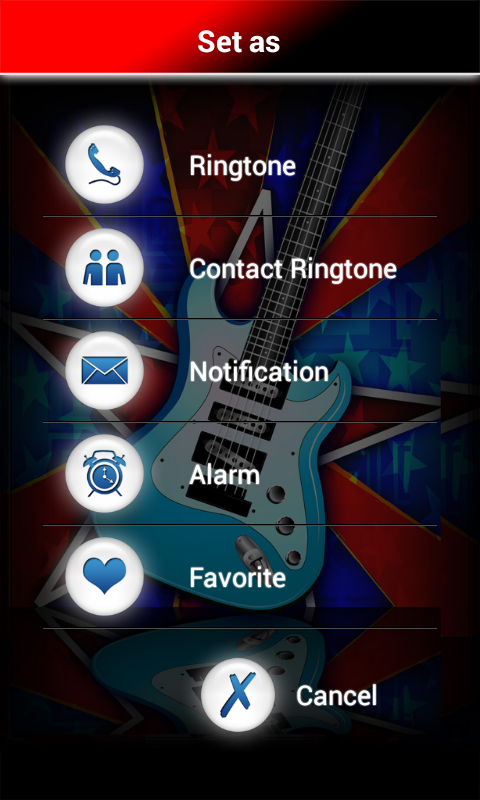 Guitar Ringtones app presents you the most popular guitar ringtones for your Android. This is collection of carefully picked guitar sounds and melodies for everybody who love guitar music. 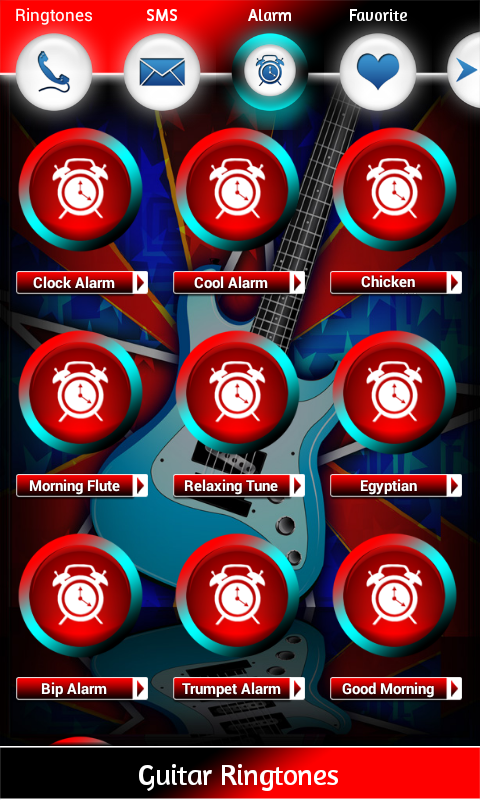 Download guitar app and you will get soundboard with the best guitar ringtones free for mobile phone. 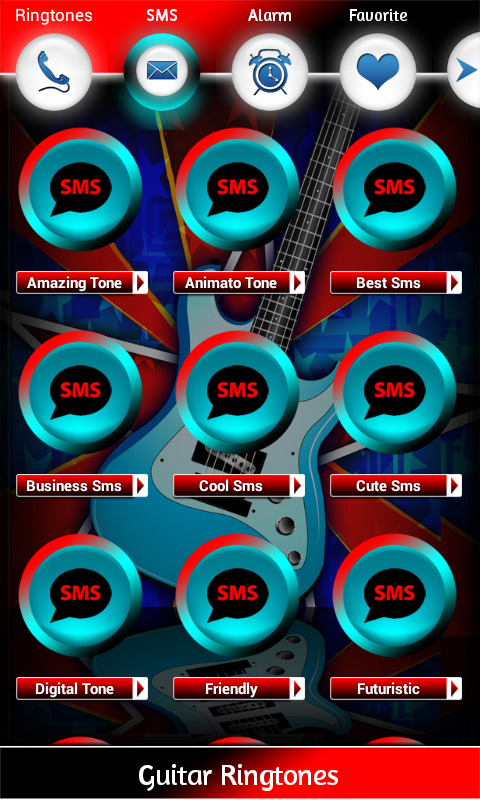 Set new ringtone, sms, notification sound or alarm tone. Feel the magic and feel like real guitarist. 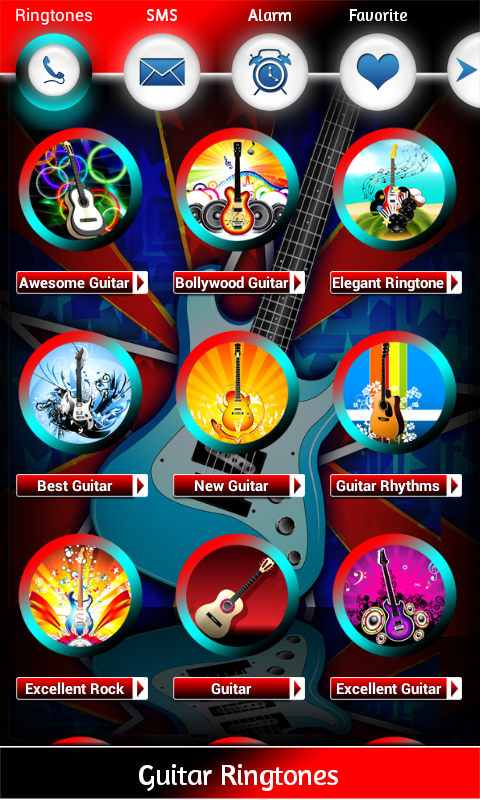 Guitar app can take you to the fantastic guitar world, you can hear solo and chord guitar, acoustic guitar, electric guitar or classic guitar. If you are in love here are top romantic guitar melodies, and lovely guitar ringtones christmas. 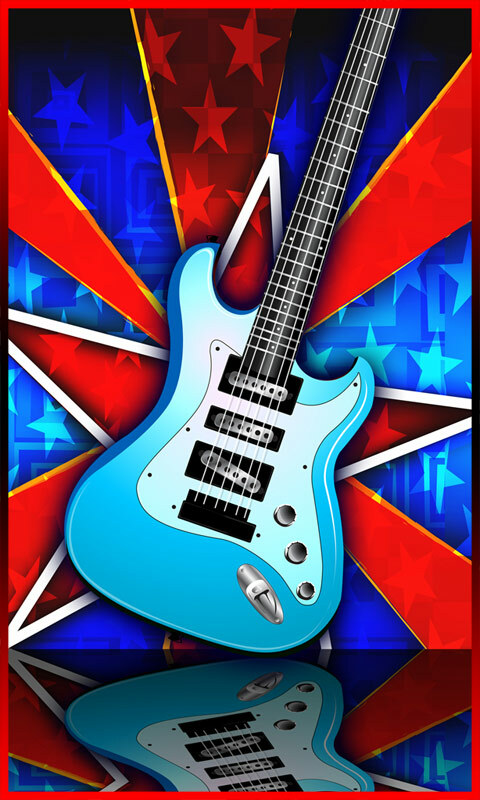 If you like stronger tones there is hard rock guitar, metal guitar or bass guitar sounds. 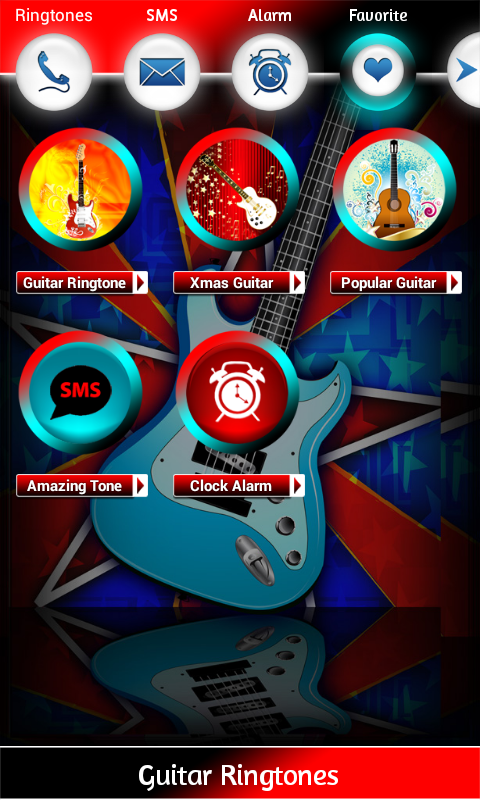 Feel new energy of this amazing app and download beautiful free guitar ringtones that will certainly touch your soul. Become guitar master with these beautiful guitar notes.